When rock stars admit to having booze problems to the point of alcoholism we on the outside never quite understand what that means. Just hitting the bottle? Having access before and after gigs then staggering back to the hotel with the groupie-de-jour? When you dig deeper however it is something much worse. 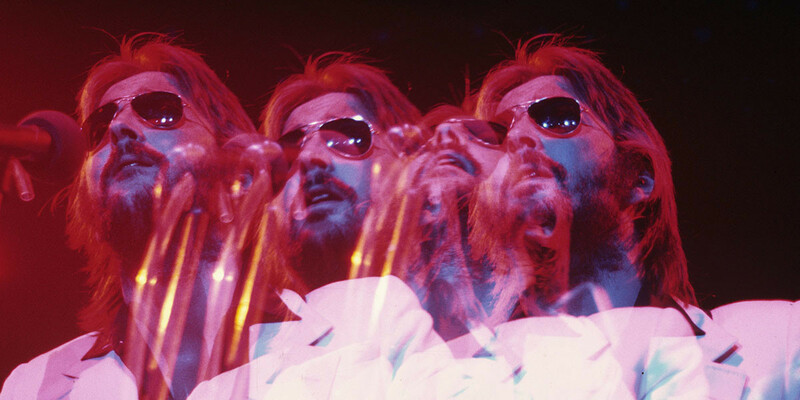 In Pattie Boyd's fascinating autobiography Wonderful Tonight, she speaks of Eric Clapton coming to bed every night with a pint of brandy and lemonade, drinking some of it and waking up to start the day with however much was left. At the time he was drinking two bottles of brandy a day . . . and that was above and beyond however many beers he'd been knocking back in the pub. This went on for weeks, months and beyond. He was also on painkillers and vodka. Then, realising the brandy was no good for him, he switched to whisky. Same dosages. She tells of a day when he went without a drink because there was a special occasion that evening. When he got to the dinner however he had convulsions and an ambulance was called. He was suffering withdrawal . . . so he went back to his regime of two bottles-plus a day. And yet during this period -- and when he got into cocaine -- he also performed and recorded, the music was simply channeling through him. The heroin coupled with booze did however eventually sideline him. 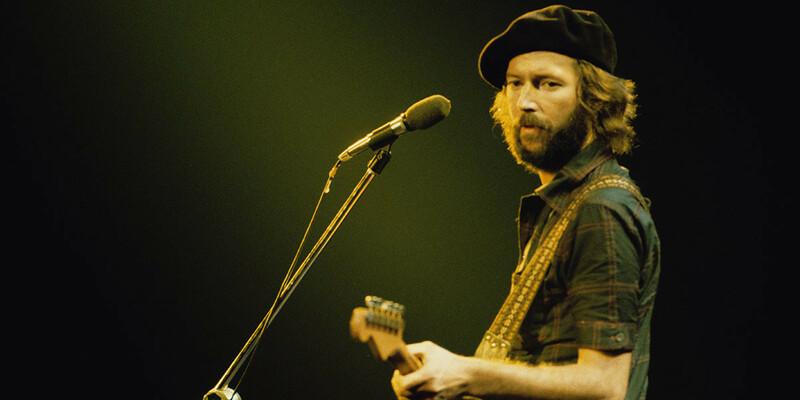 Eric Clapton's life is very much an open book, or books plural: He's told his own story, so have Pattie and others. Magazines and newspapers at the time covered his rise and decline also. 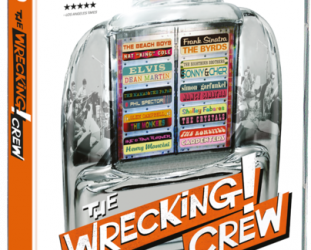 But books don't come with moving pictures and music and that is what makes this documentary – which has New Zealand cinema screenings for a fortnight from February 15, see below -- of interest. 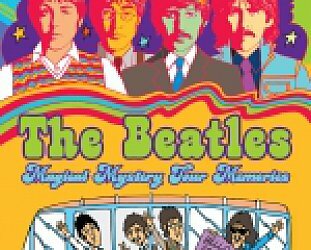 It's not without its obvious faults – audio of Paul McCartney is credited to George Harrison, different influences from reggae, JJ Cale etc aren't canvassed – and it is mostly (aside from a couple of flashbacks) a very straightforward chronology from the lonely child who is shocked to learn his mother is actually his grandmother (his sister who had him left for Canada after his birth) and discovering the blues through the radio. Then it is into the Yardbirds (invited to play on the Beatles 1964 Christmas Show he admits “we thought they were wankers” although he got on with Harrison who he considered an innovator), his disillusion with the Yardbirds' move towards pop from blues with For Your Love, quitting them because of his blues obsession (“I was probably a nasty piece of work”), joining up with John Mayall (footage of Bob Dylan watching the Blues Breakers on a television show and being impressed) and onward through Cream where he redefined the possibilities of the electric guitar, Jimi Hendrix, Blind Faith, Layla for Pattie and her rejection of him, the death of Hendrix, his various well publicised tragedies, loves and losses . . . It comes with voiceovers and interviews with Clapton, John Mayall, Ahmet Ertegun, girlfriends, Pattie Harrison, Muddy Waters, BB King, Duane Allman and many other fellow travellers, friends and influences . . . 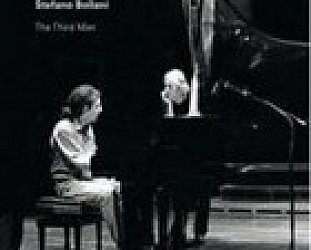 The rare photos, often remarkable period and home footage, Clapton's candor and the voiceovers elevate this otherwise ordinary chronological account (Clapton's memory seems unimpaired by the lifestyle which almost ate him up) and when he talks of the various influences – whether it be Little Walter or Bismillah Khan – there is relevant footage and musical segues to reenforce the point he is making. Given that his life has been so well canvassed, this two hour-plus film simply couldn't tell us much new. But it certainly doesn't resile from the disturbing stuff (his addictions, the racist comments) or scrimp on detail getting the story told. It takes a full 90 minutes just to get to the mid Seventies. But there are many tellingly personal touches: Pattie Boyd even has the letter where he declared his love for her; and the home footage of his son Conor who fell to his death at age four is heartbreaking . . .
"Music saved me," he says of that tragic event. "Just as it had when I was a boy of nine. It took the pain away". The pace of the film then becomes bullet points of events in the past couple of decades but today we find Clapton at peace with himself and his growing family. By which point you feel a great sense of relief for him. 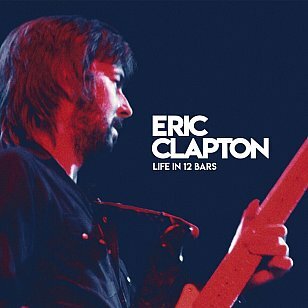 So for old and recent fans, or those – especially aspiring musicians – who are just curious about Clapton, this is a thorough and often unflinching overview of an inspirational career in which he redefined the possibilities of blues guitar, introduced expansive and improvised psychedelic blues-rock and in his later years came to a sense of musical refinement. 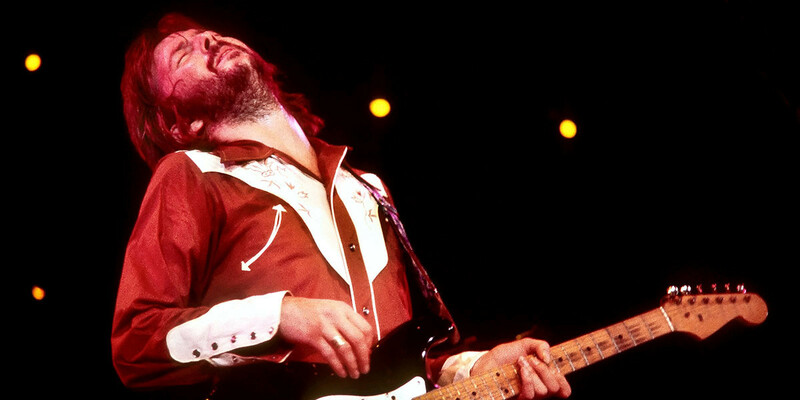 It has been quite a life -- troubled frequently -- but, against the odds and certainly in many more than 12 bars, Eric Clapton has outlived many of his peers and acolytes. This is his remarkable story. 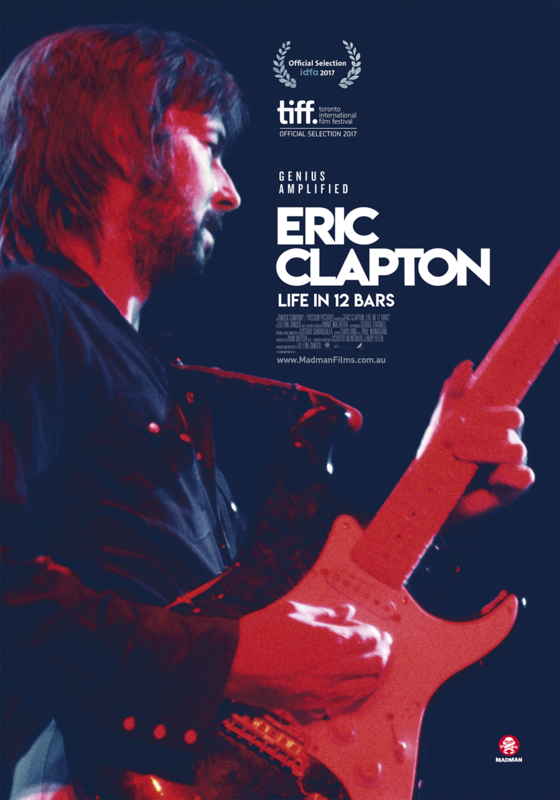 Eric Clapton: Life in 12 Bars is having screenings for a fortnight from February 15 in the following selected cinemas nationwide.